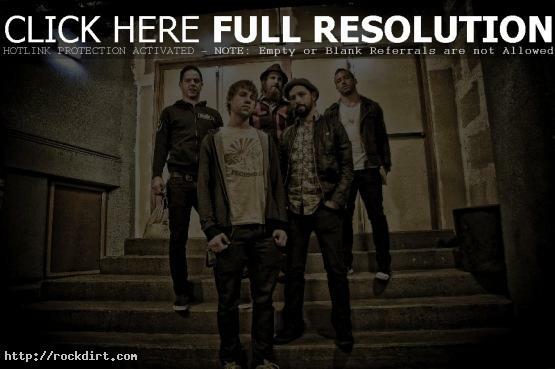 The Dillinger Escape Plan announce earlier this week the launch of its new web platform, DillingerEscapePlan.org. The website will act as the new dashboard for all current and upcoming activity and shows, collecting media shared on social platforms (flickr, YouTube, Vimeo), media feeds, as well as by blog and media entries from the band itself. Through a new partnership with TopSpin, the site will host exclusive offers and media such as the free download of an unreleased remix of ‘Black Bubblegum’ by Sergio Vega of Deftones and a special limited-edition Party Smasher shirt to celebrate the launch. The band are in the middle of a two week run of the UK and Europe which sees them headline as well as appear on some big summer festivals.